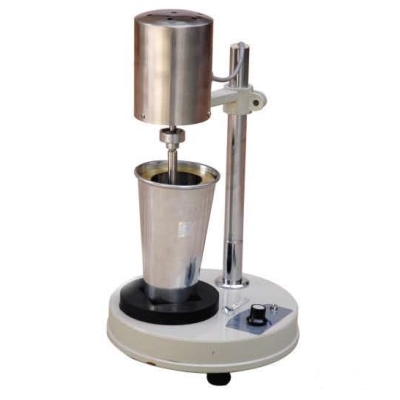 Designed as a compact bench mounted laboratory stirrer for the pretreatment stage of soils before particle size analysis. The mixer spindle operates within a dispersion cup which can be fitted with an anti-splashing baffle to improve the efficiency of mixing. Consists of dispersion cup and baffle. Suitable for operation on 220V, 50Hz, single phase AC supply.